One of the most important aims of Network is to promote transnational cooperation. We hope the project examples, relevant practices and overview of fisheries local action groups' strategy collected by Estonian Rural- and Fisheries network will help to achieve that goal. The following publications are also available on paper in limited quantity. If You are interested to have some, please contact us by e-mail: seminar @ maainfo.ee. If possible we can deliver or hand over the publications during some international network or European Network for Rural Development event. Hope You enjoy our publications! the Estonian Rural Development Plan (RDP) 2007–2013. 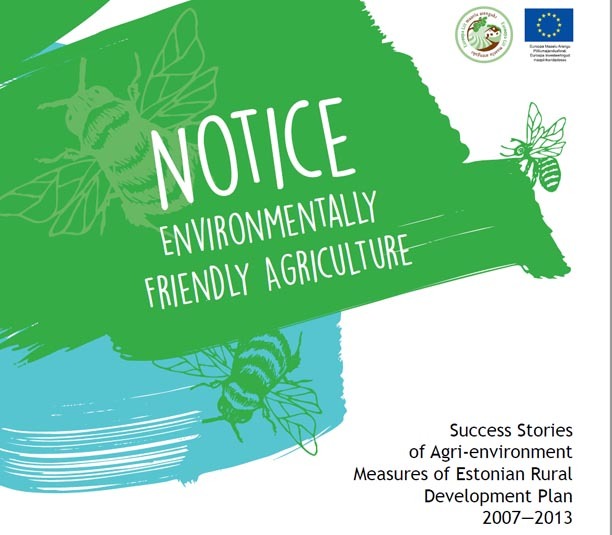 The publication gives an overview of the eleven success stories implemented within the framework of agri―environment support scheme in 2007―2013. Overwiev of ten Rural Parliaments in Estonia 1995-2013. In Estonian with summaries in English. 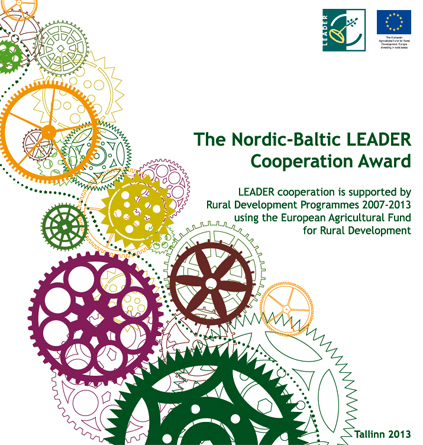 In this booklet you can find list of all 60 submitted projects of the Nordic-Baltic LEADER Cooperation Award and 21 finalists introduced in more details. 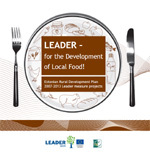 The publication contains projects on the local food network activities on the following topics: networks and trademarks, cooperation projects, farmers markets, cook-books and potential Leader success-stories on local food. 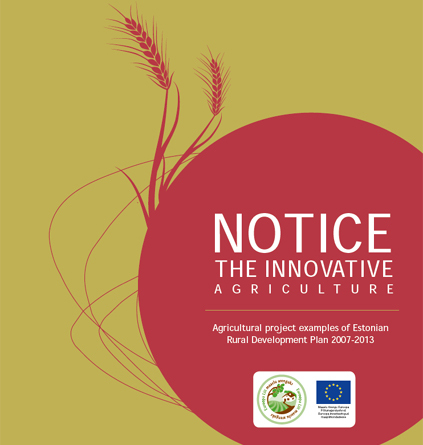 The publication describes agricultural projects from the competition "Notice the Innovative Agriculture" held in 2012. 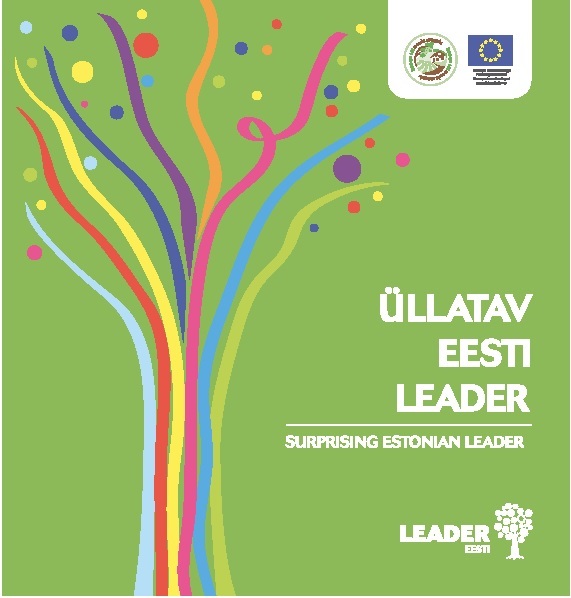 For the first time in Estonia, the Rural Economy Research Centre in cooperation with the Estonian Ministry of Agriculture and Estonian Agricultural Registers and Information Board (ARIB) organized a competition called “Notice Leader” in 2011. This brochure provides you with a brief overview of the four finalists in each category. 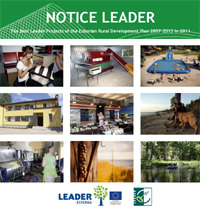 This publication contains the Estonian Rural Development Plan 2007-2013 Leader-measure supported projects. The brochure includes an overview of the 26 Local action groups. 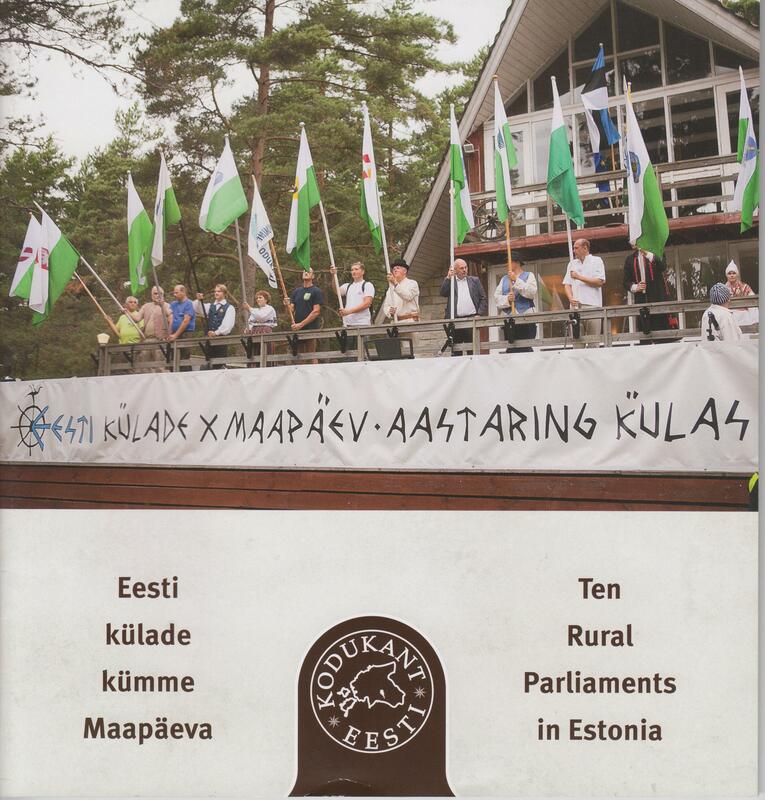 The purpose of this publication is to give a comprehensive overview to wider audience about Estonian agriculture and rural life by bringing out recent developments.